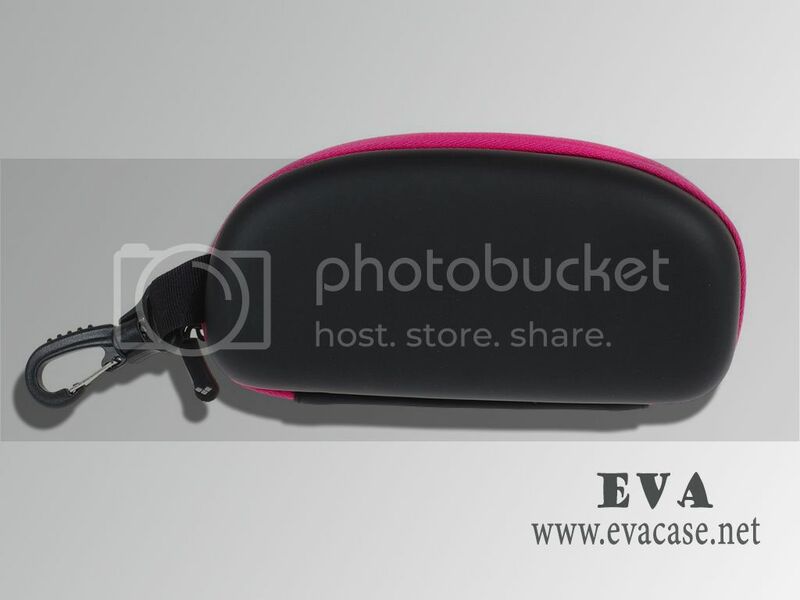 EVA swim goggle organizer, swim goggle organizer case, whatever you call it or whatever you want to buy, this small cute case was made from rigid EVA foam with elegant leather coated; it is the great help to protect the swimming goggles, sunglasses or some other accessories from damage while traveling or home storage! 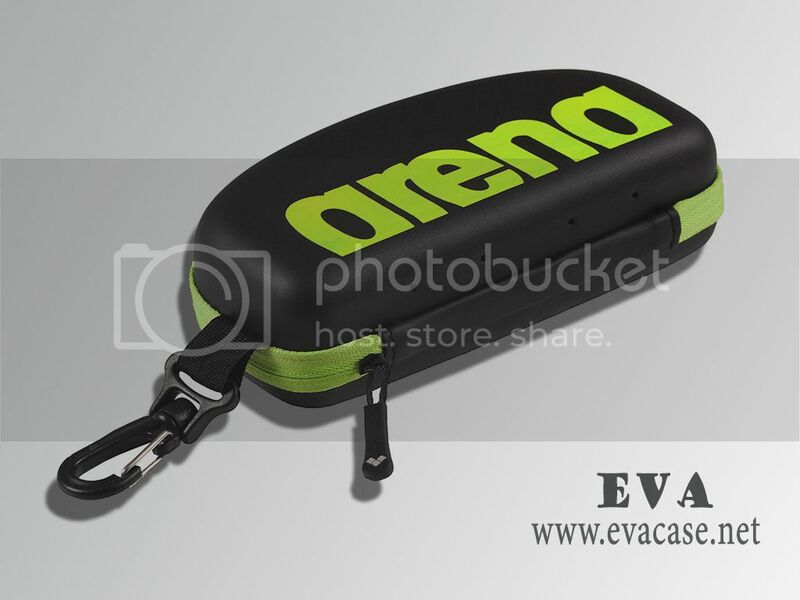 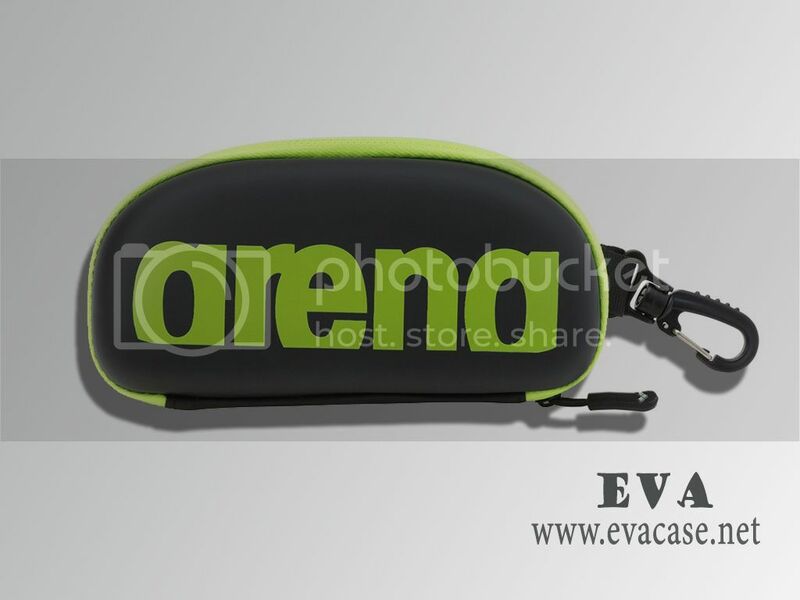 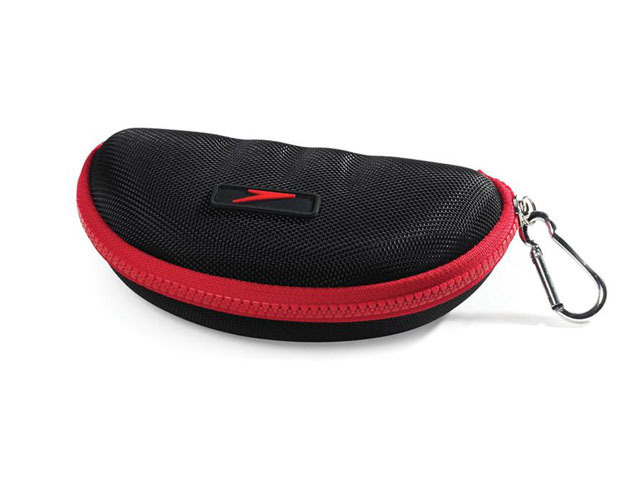 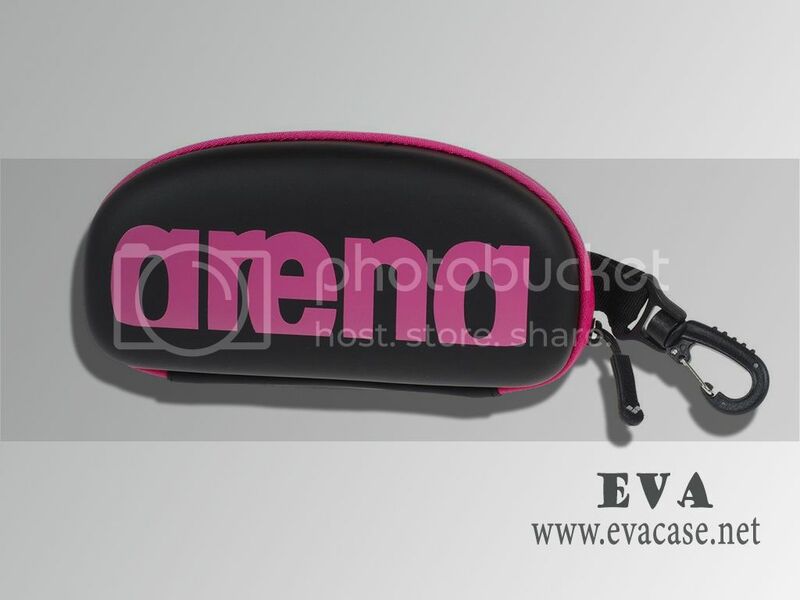 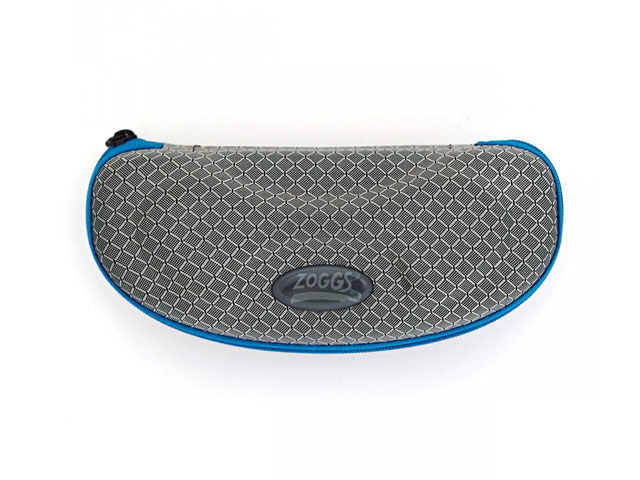 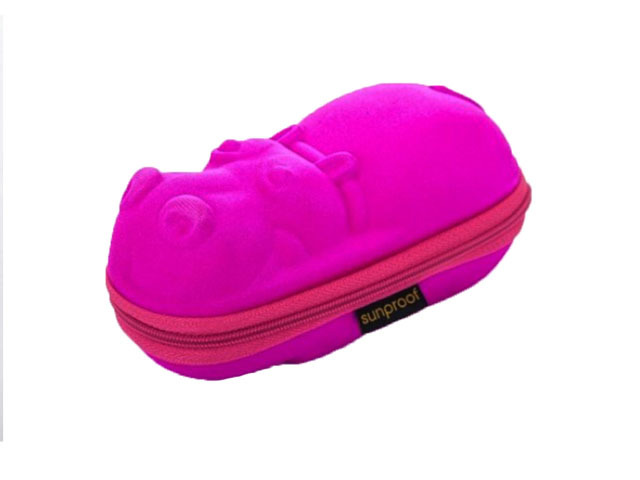 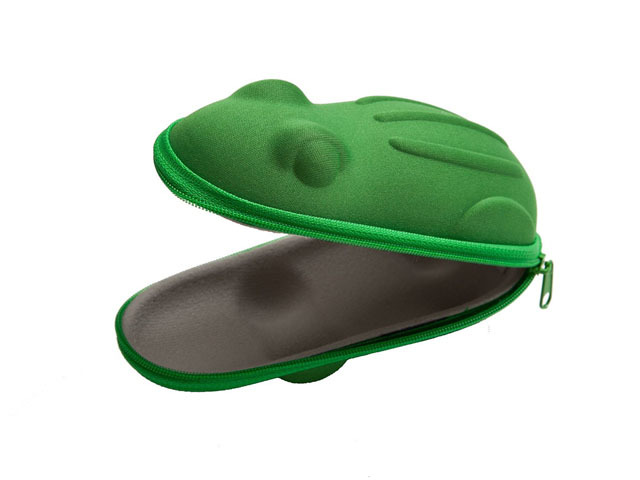 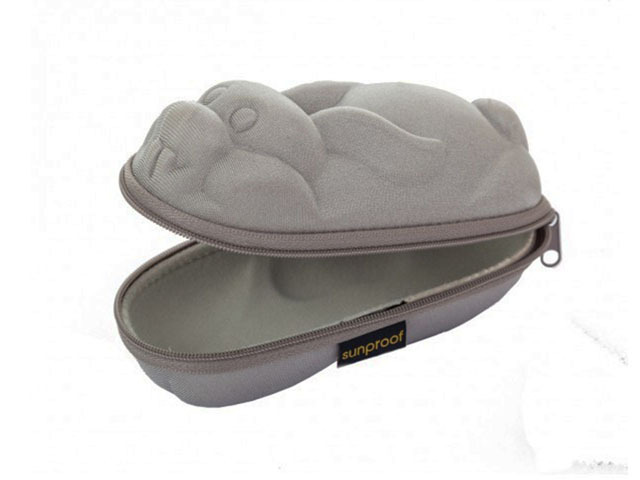 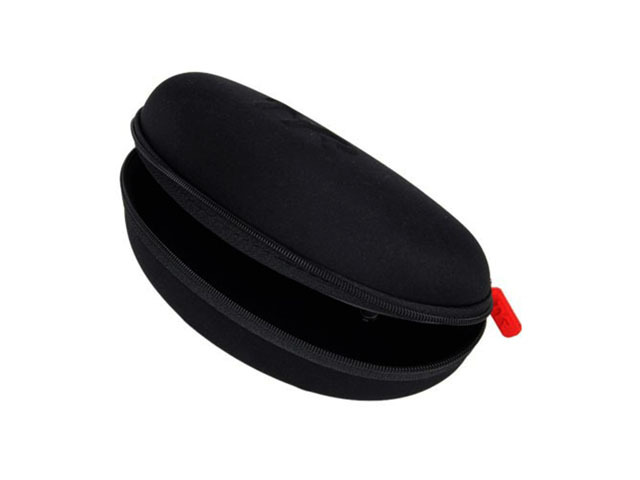 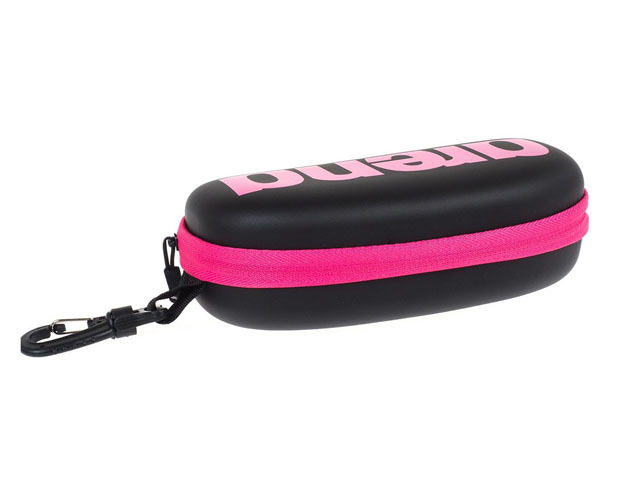 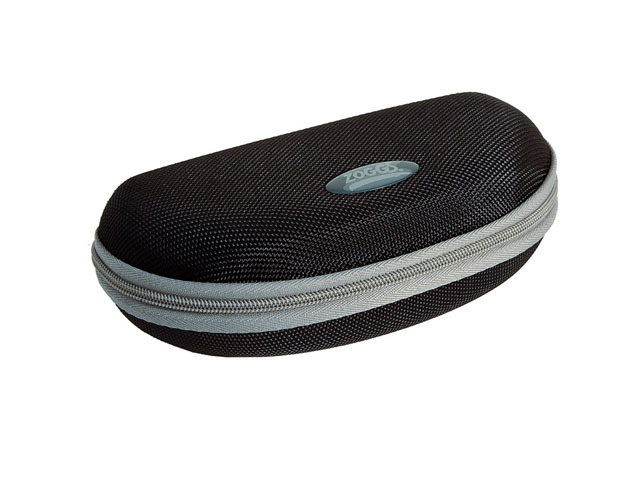 This EVA swim goggle organizer case is designed by ARENA; with black leather coated silk printing logo and durable carabiner clip drainage hole, conveniently keep your swimming goggles, sunglasses after using! 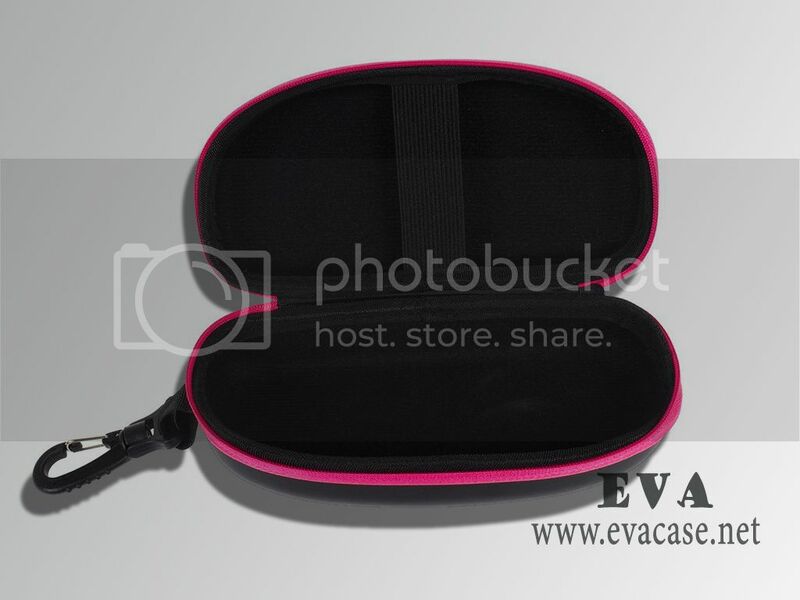 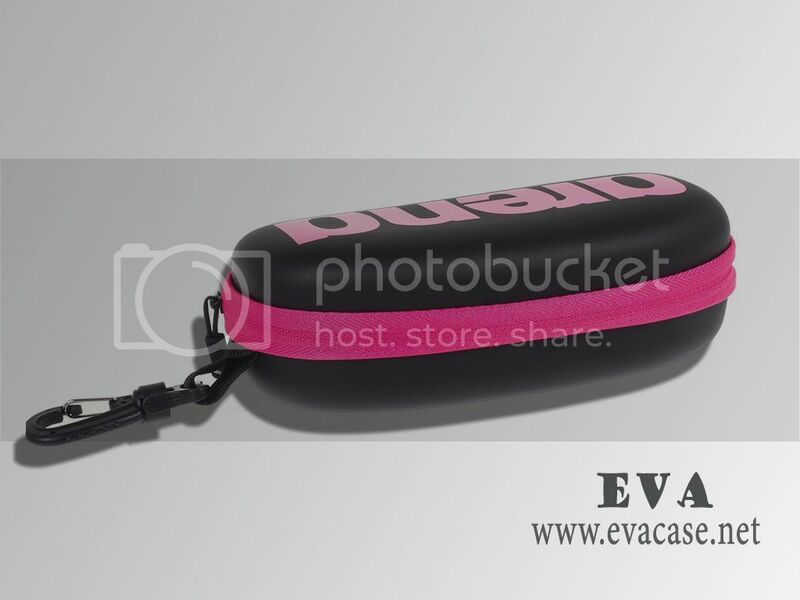 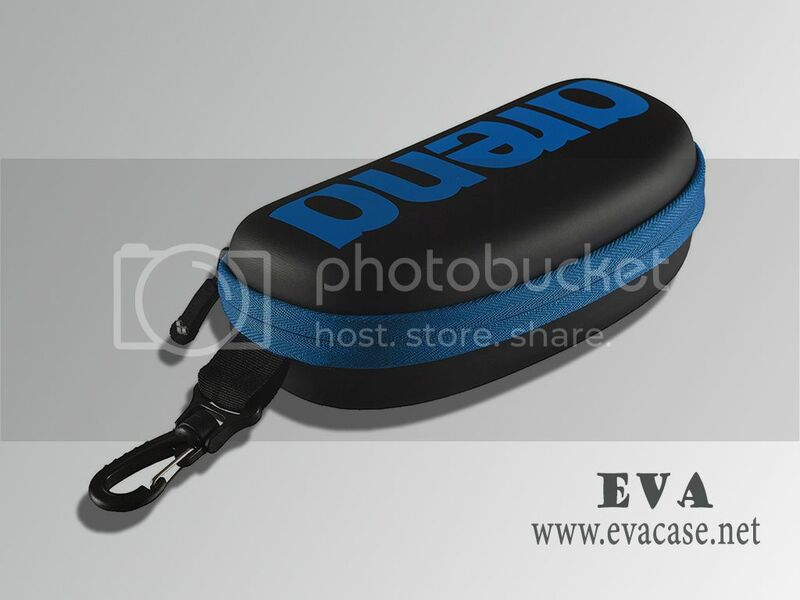 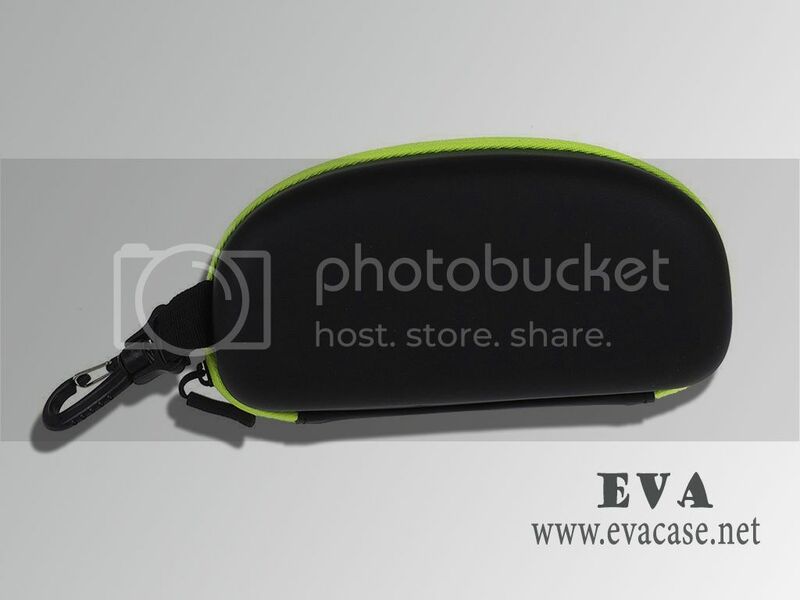 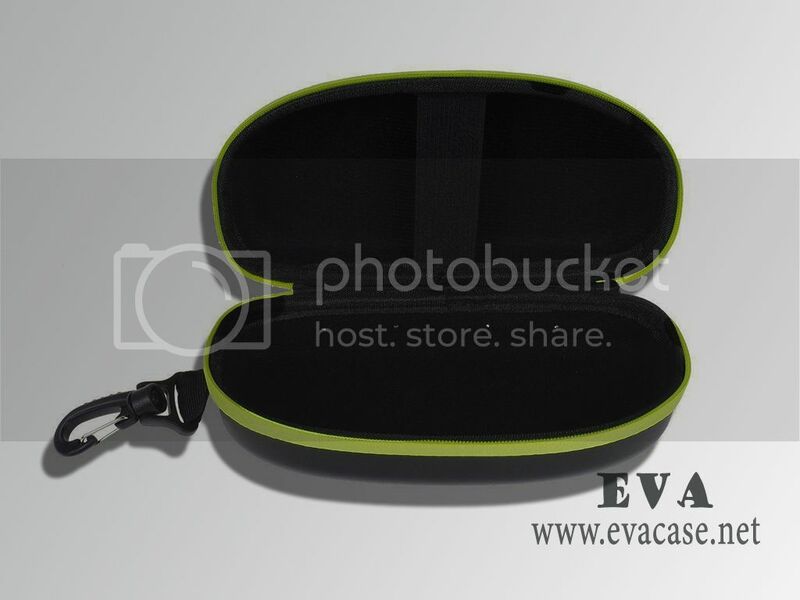 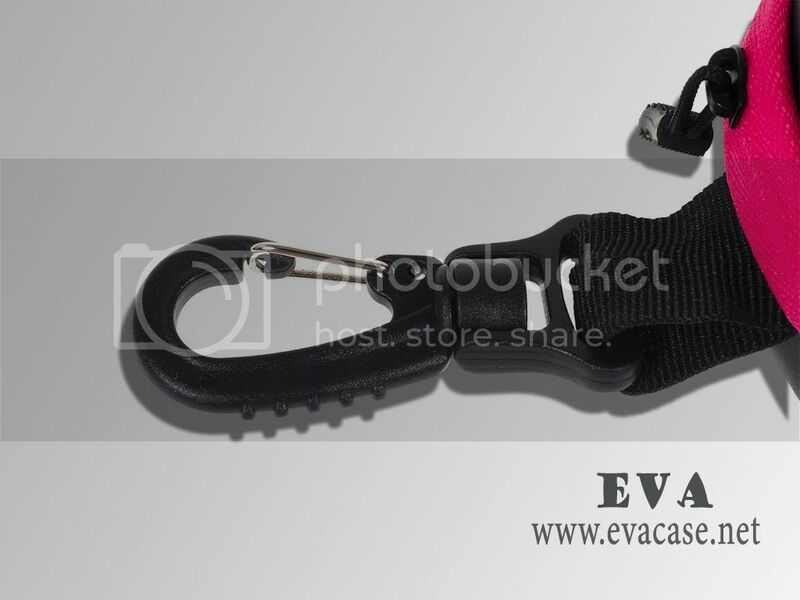 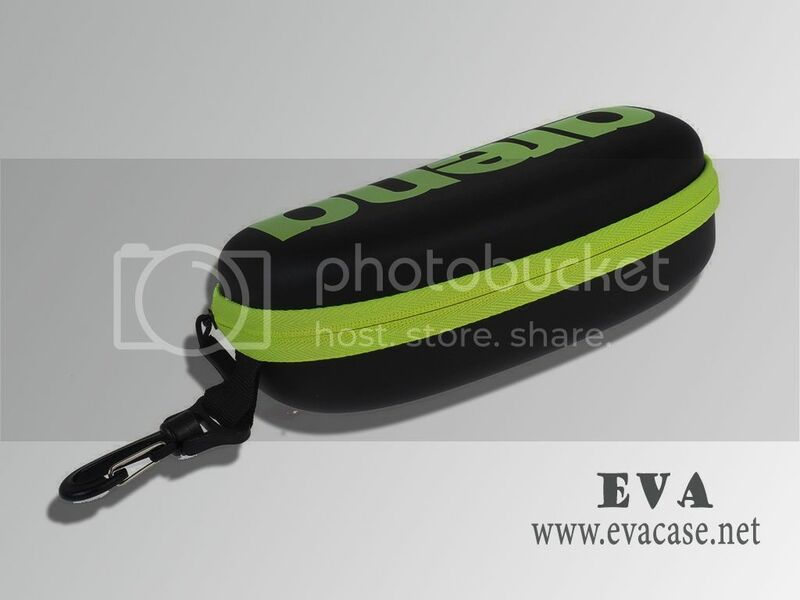 Dongguan EVA Case Manufacturer is the professional factory of heat compression EVA series products, we could provide EVA swim goggle organizer price list and catalogue; we also provide OEM service for swim goggle organizer case as client’s requests. 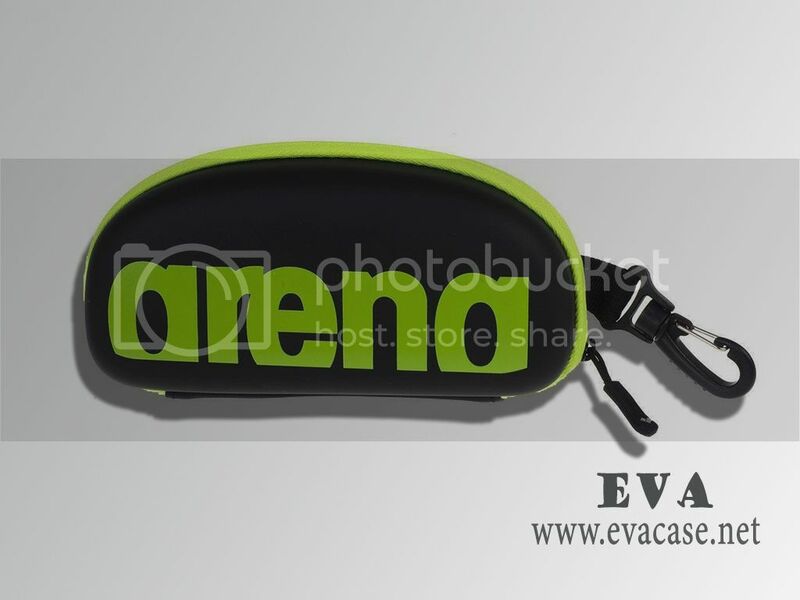 If you need custom design EVA swim goggle organizer online, or need a fast quotation for swim goggle organizer case with cost price, please send e-mail to us, we will calculate the packing carton size and the freight cost for swim goggle case based on your demand!